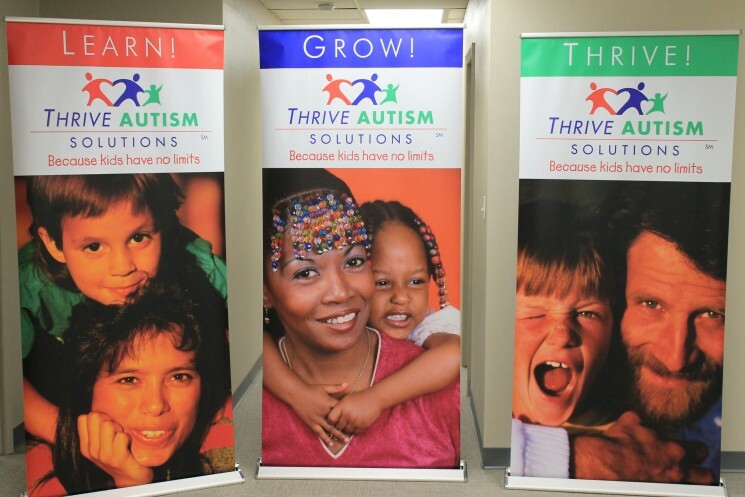 Little Rock children with autism and their families now have more resources than ever after the official grand opening of Thrive Autism Solutions. 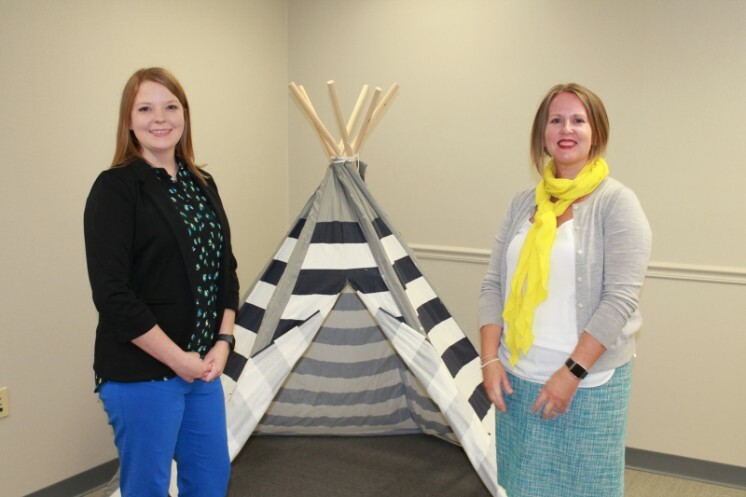 After starting in Bentonville in 2013, Thrive opened its Little Rock location on June 1 and Dr. Melissa Switzer, the Little Rock program director, cut the ribbon at a grand opening ceremony on June 19. 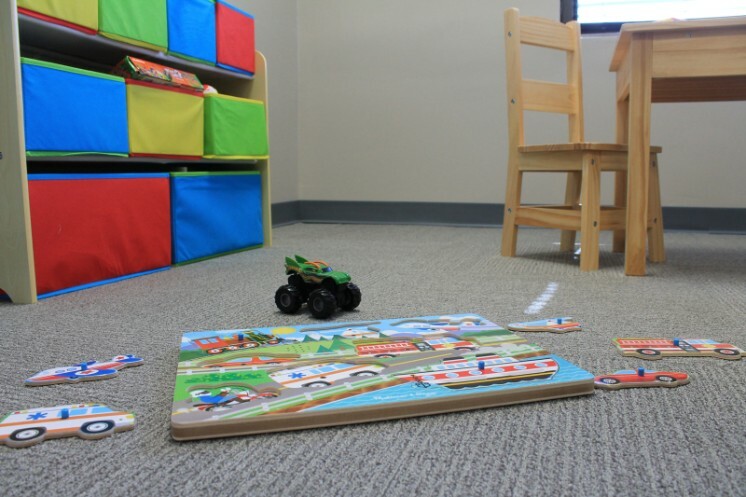 Thrive offers applied behavior analysis (ABA) therapy, and the treatment center received accreditation from the Commission on Accreditation of Rehabilitation Facilities. Switzer is a board-certified behavior analyst at the doctoral level and will supervise the treatment of children at Thrive. “ABA therapy is the therapy recommended by the U.S. Surgeon General, American Academy of Pediatrics and National Mental Health Institute for autism treatment,” Switzer said. Thrive uses an intensive therapy model, so while treatment depends on the individual child, some will receive 15-20 hours per week. The treatment center also adopts an inclusive therapy model that encourages the behavior technicians to work with the children in day cares, preschools and public schools. “We want children to function in whichever environment that they choose to be in to the best of their ability,” Switzer said. 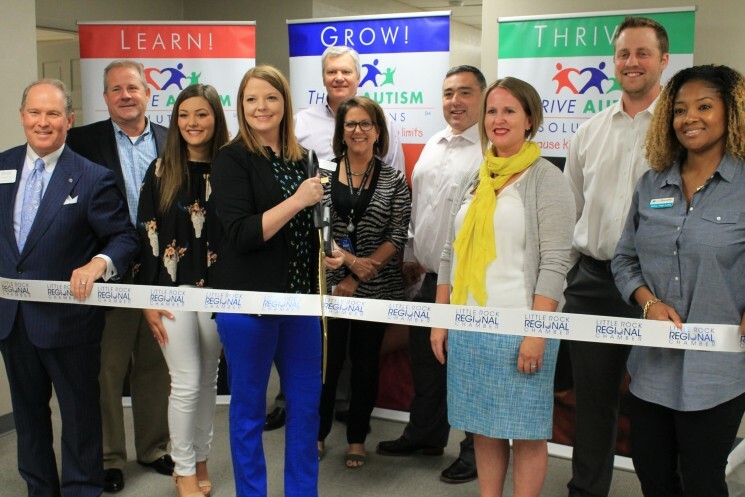 Thrive Autism Solutions President and CFO Philip Abbenhaus and Clinical Director Jennifer Kirby traveled to Little Rock for the ribbon cutting, and ambassadors from the Little Rock Regional Chamber of Commerce also attended the event. Among the ambassadors, Paul Rainwater had a special connection to the mission of Thrive. His 16-year-old son, Kirk Rainwater, was diagnosed with autism when he was 3, and he started receiving help from the Conway Human Development Center seven years ago. Paul Rainwater said places like Thrive mean a lot to him because he knows how it feels to be the parent of an autistic child. Switzer plans to offer that help to more than the Little Rock community. 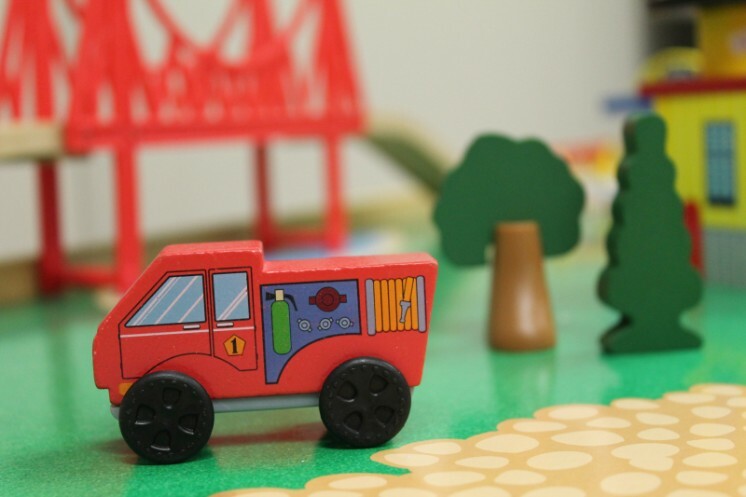 Thrive employs a 60-mile treatment radius in which they drive to meet children in their homes. Switzer said Thrive is fielding phone calls and checking insurance, and the behavior technician is going through her training. “We’re here, and we’re here to help,” Switzer said. For more information on Thrive Autism Solutions, visit the organization's website or call (501) 436-3991.